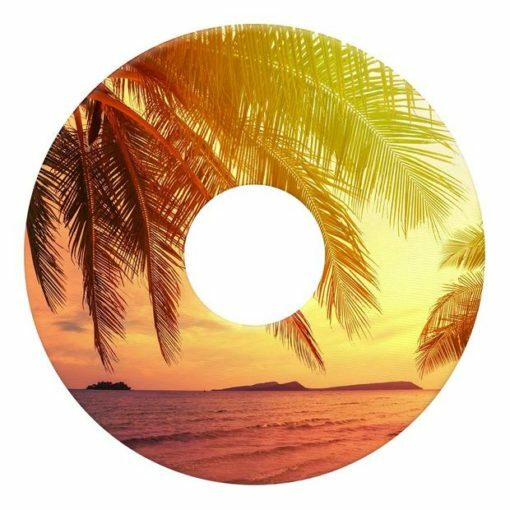 Nothing is better than cold drink while watching a tropical sunset. 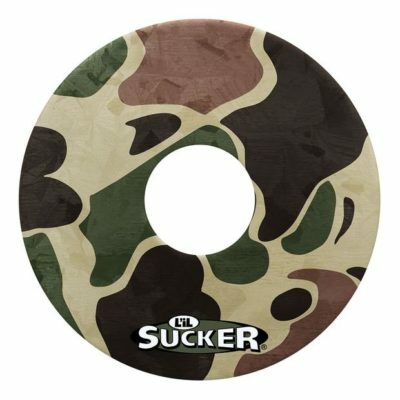 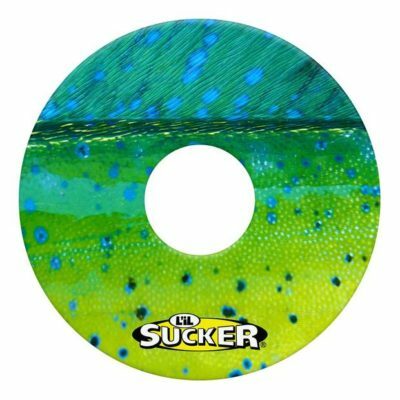 Now you can enjoy the feeling at home with this fire sunset themed L’il Sucker®. 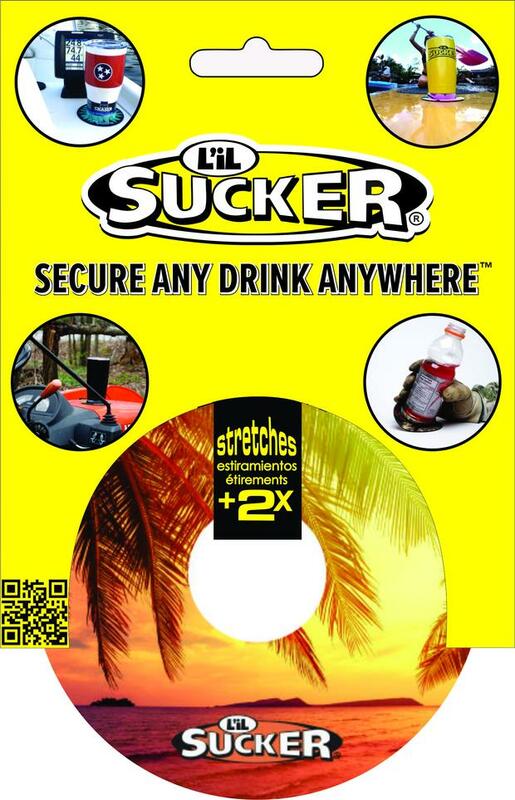 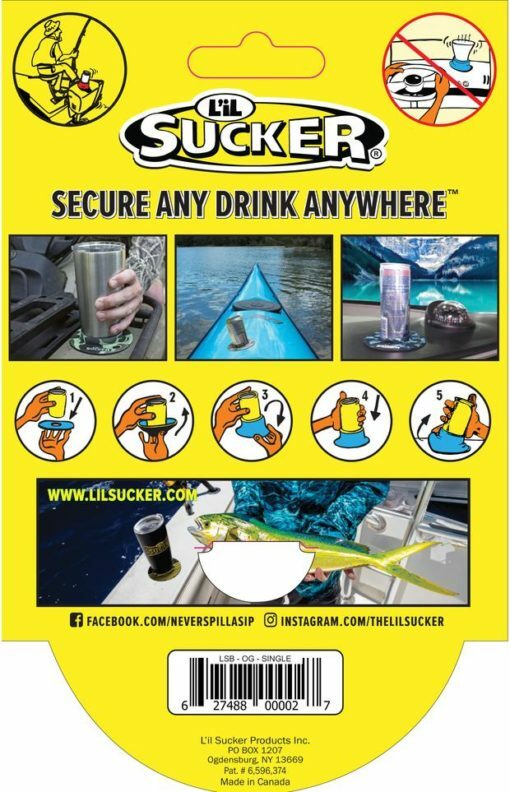 Perfect for keeping your drink secured to your paddle board while watching said sunset or to keep you from knocking your drink over while reaching for the cheesy poofs at home.